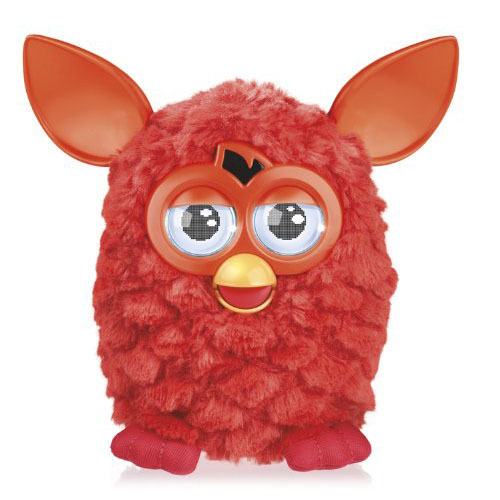 Cute and Adorable Robot Furby Is Back and Has Its Own Mind! 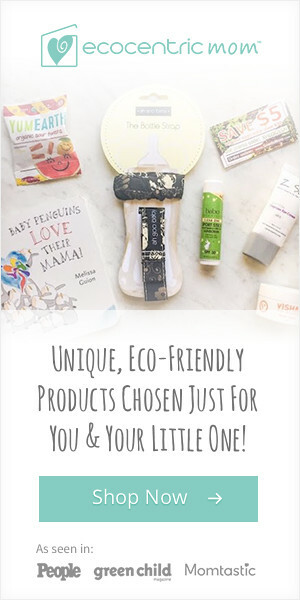 The latest edition Robot Furby will take the world by storm! 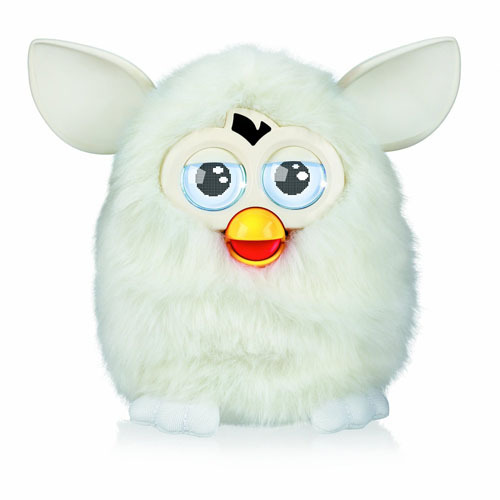 Yes, this time, FURBY has its own mind, your children would have so much fun playing with this cute robot. 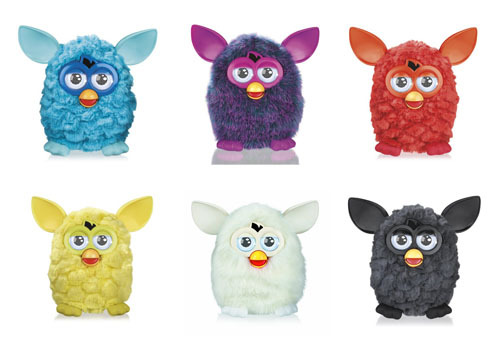 If you remember the old Furby, well, yes, we do agree it’s pretty scary, but the new one, so adorable! It’s larger and chubbier than the 1998 version. 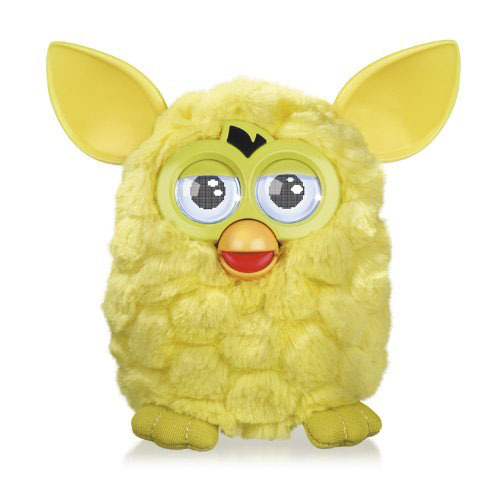 Your children would love feed it, ticket it, speak to it, or even play music for it, please remember, this robot is not ordinary toy, the way you treat FURBY will shape its personality, so it’s up to you how do you want to handle a FURBY. You might be surprised on the result. A cool robot that has its own mind, yes, this little guy has likes and dislikes just like you, so find the time to get to know him. 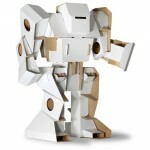 We can tell you this toy is a solid robot, it’s not a plushie. 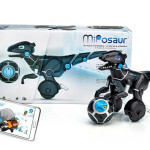 The way your children treat this robot shapes its personality so, you might like how Robot FURBY react however, you can bet there are times you might not be happy about its behaviors. It’s unpredictable and fun as well :). 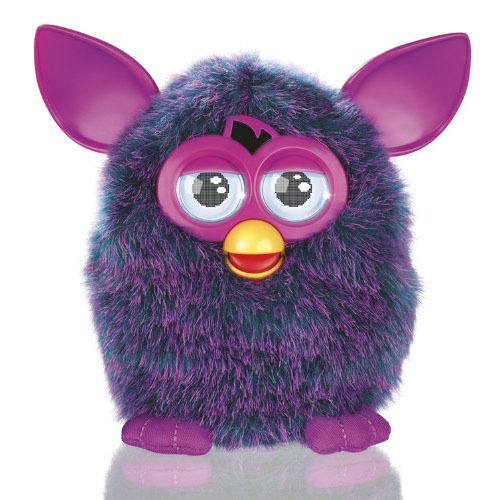 Just like a baby, the first time your children play with FURBY, the robot won’t be able to speak English. The more you play, the more English it will start speaking, pretty cool heh? You can also checkout the FURBISH dictionary to understand what this robot is trying to say. Feeding time is also fun, your children can pretend giving FURBY food with their fingers, you’ll be surprised on this robot’s reactions, for example try to give it a hot pepper, you can see fire in its eyes. 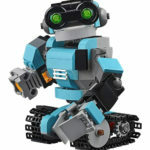 This robot has sensors on the belly and the back of his head, if you try to press the button gently, watch as he moves back and fort and side to side or performs cute wiggle. 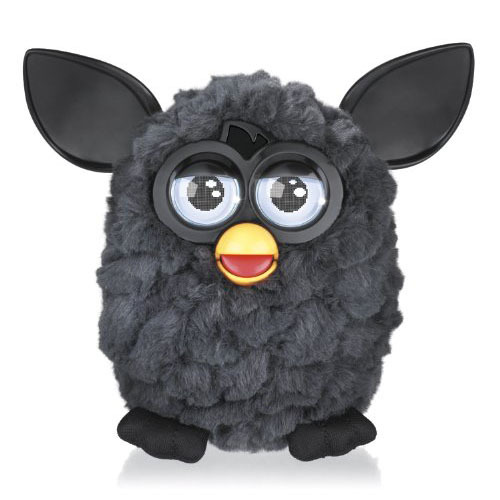 When your children put him to sleep, Robot FURBY curls up cutely and when he wakes up, it makes small noise. 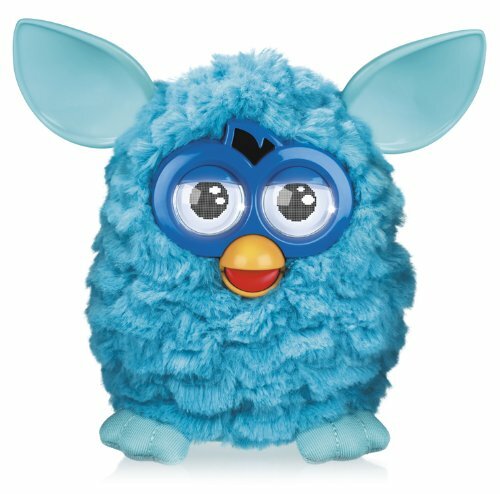 The cool thing about FURBY is that this robot entertains you whether or not you are giving orders or interacting with him. He can talk to himself and take a nap when he gets bored.